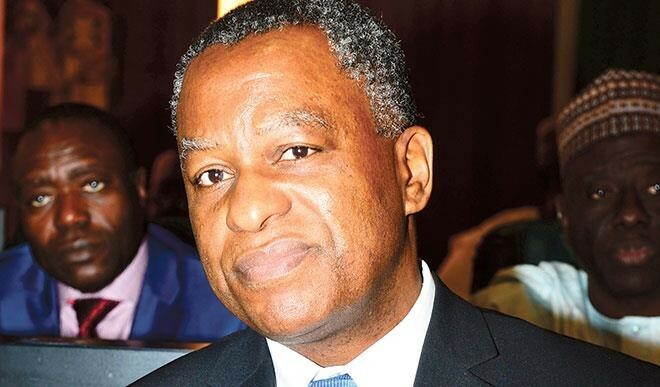 The Ministry of Foreign Affairs has said the latest attacks at a motor park in Polokwane in the Limpopo Province of South Africa, in which two Nigerians were involved, was not a xenophobic attack. The ministry, in a statement by its spokesperson, Clement Aduku, said though there was no reported loss of live in the latest incident, two Nigerians were said to be injured and properties destroyed in the fracas. "Contrary to media reports, the recent incident was a scuffle that took place on Tuesday, 14 March, 2017 in a motor park in Polokwane in the Limpopo Province in which two Nigerians were injured one of who has already been discharged from the hospital and the other receiving treatment," Aduku said. He lamented the incident is coming barely few days after the federal government delegation held a highly successful dual-layered engagement with top officials and parliamentarians in South Africa. He however assured that Nigeria's Acting High Commissioner in South Africa, Martin Cobham is working in close partnership with the Consul-General in Johannesburg, Godwin Adama in liaison with the leadership of the Nigerian community and relevant officials of the South African Government, to ensure that the situation does not escalate. The statement called on the South African authorities to live up to expectation in maintaining law and order as well as the protection of lives and properties, particularly of foreign nationals.